CEO Fraud and various scams are becoming more common and sophisticated in many ways, according to a recent article publicized by our member company PSU China Consulting. PSU is a Swedish company which was established back in 2006 and is today one of the leading Consulting companies in China. They provide solutions and consulting regarding various security related issues. As the time of establishment is way back, PSU today enjoys a operational excellence in China and has conducted many investigations in the past, giving them a broad client base. In PSU’s most recent publicized article however, they explain that there are many various scams which pose a threat to businesses operating in China and that these scams are sometimes more intricate than what we perceive. 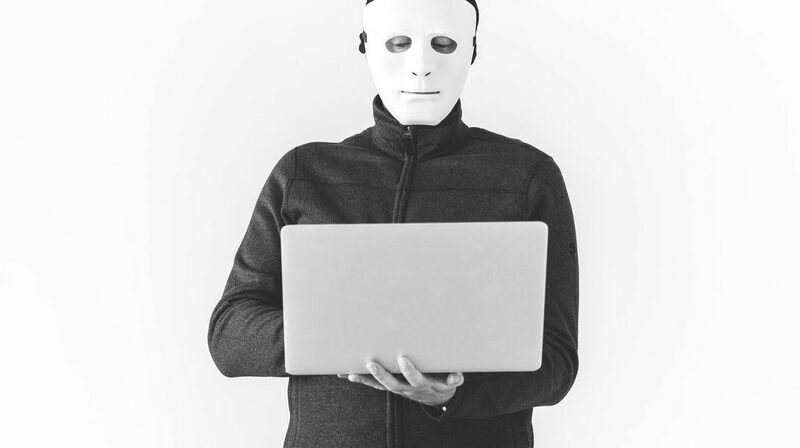 As a result, many clever tips are provided by PSU in order to avoid these scams, including: Implementing training for all relevant parties, associating every wire transfer with a purchase order, adding multi-factor authentication to all key platforms and many more.